My father, William Klingaman, and I have co-authored a book on the "Year Without a Summer" (1816). You can read a summary below, where are there also links to some reviews we have received. You can read a summary of the book in my article for the Huffington Post: "Frosts, Famine, Floods and Frankenstein in 'The Year Without Summer'"
Scientific American have published an excerpt from our book, essentially the first chapter. It's basically a free preview! 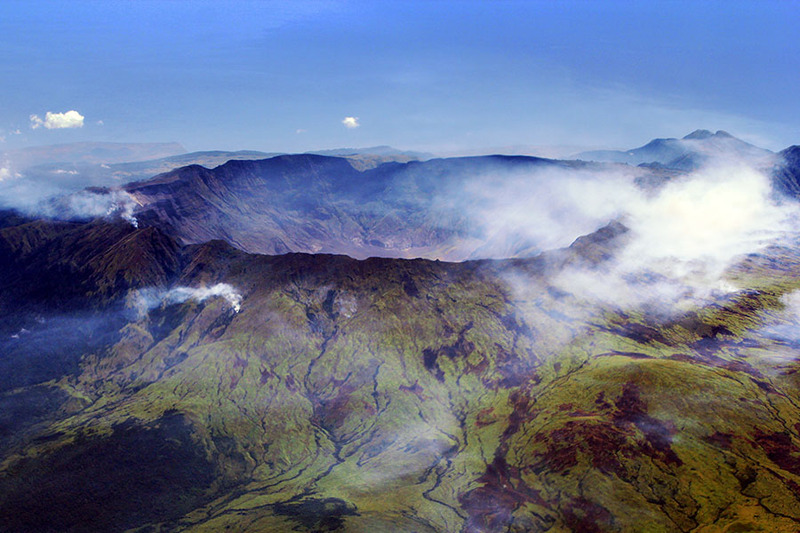 The eruption of Mount Tambora in April 1815, one of the four most powerful volcanic eruptions of the last 10,000 years, sent enough dust and sulfur dioxide into the atmosphere to cool the global-average temperature by 2-3 degrees Celsius (3-5 degrees Fahrenheit). The resulting disruption to Atlantic weather patterns in 1816 brought frosts to New England in every month of that year, June snows in southern Canada, New England and the Lake District of England, and months of persistent cold and wet weather in central and western Europe. The eruption caused the last widespread, peace-time famine in the western world. Harvests were ruined, causing spikes in grain prices and prompting popular unrest, particularly in Europe, where bands of the homeless and displaced moved from town to town in search of food. A drought in the eastern U.S. in autumn convinced many farmers that the climate had turned against them; many sold their farms and headed west into the Ohio Valley and the Great Plains. Tens of thousands died in a typhoid epidemic in Ireland, brought on by the weather but enhanced by endemic poverty and poor sanitation. Our book covers the eruption of Tambora, explains the meteorology behind the extreme weather and climate, and examines the consequences of the global cooling on agriculture, economics, politics, the arts (including Frankenstein) and society. My father is a U.S. political historian who has written about a dozen other history books for the general public, including in-depth accounts of key years in 20th century American history: 1919, 1929 and 1941. The Daily Beast: "The Year Without Summer and Climate Change Today"
The Cleveland Plain Dealer: "'The Year Without Summer', a monstrous disaster and the darkness that followed"
The San Antonio Express: "Volcano's Aftermath a Fascinating Study"